Exigent Networks delivers best of breed network connectivity, outstanding customer service and unparalleled peace of mind for IT Managers who demand the highest level of connectivity. planned, meticulously developed, carefully maintained, tightly secured, and highly optimised networks for our client. A proven process navigated by senior networking experts. We’re more than a network provider, we’re your networking partner. At Exigent Network’s we pride ourselves on excellent customer service and delivering expert technical solutions for our customers. We are committed to providing the highest level of support for turnkey deployment and maintenance services. Specialist expertise honed and developed through ten years of working in industry. Senior experts entrenched in each project. Ongoing post project support. We’re not just a network provider, we’re your networking partner. For the past decade, we have specialised in the planning, design, and implementation of networks for ambitious, progressive enterprise level organisations all over Ireland. We have developed a deep understanding of how they operate, what flexibility they require and their growth needs. Our depth of knowledge enables us to provide networking solutions that deliver exactly what’s needed, now and into the future. Robust, secure networks, with the scalability to grow with your organisation. We don’t subscribe to a corporate ethos. Our senior experts take an active role in each and every project with each and every client. Our senior people work intimately with you, allowing you to tap into decades of experience. Working closely together, collaborating, planning and developing the right network for you. We believe in people, in relationships and in staying close to our clients. That’s why all our clients have instant, direct access to an assigned senior network engineer. An engineer who knows you, your project, and your network. No need for an introduction, backstory or history. Instead, your dedicated engineer can get to work solving any network issues you have immediately. Less frustration, more confidence in your network, more peach of mind. An engineer who is always there for you when you need them. Paul has been in the Technology industry for over 15 years and brings both technical and operational experience to Exigent. As Managing Director, he is committed to customer service and has specific responsibility for the Finance, Operations and Human Resources departments. Paul was one of the founding members of Exigent Networks and has previously held a number of roles in the Technology sector, both in Ireland and Internationally. 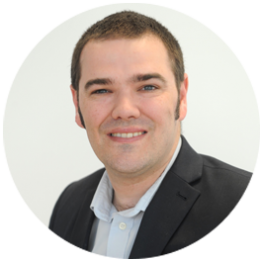 Rob has been in the Technology industry for over 15 years and brings technical experience in Networking, Systems & Software Development to Exigent. As Technical Director, he has responsibility for the Technical solutions developed by the business. 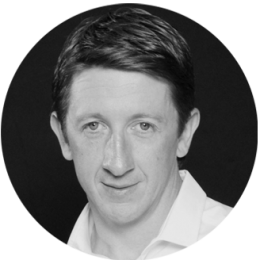 Rob is one of the founding members of Exigent Networks and has previously held a number of senior technical roles in the Technology sector in Ireland. 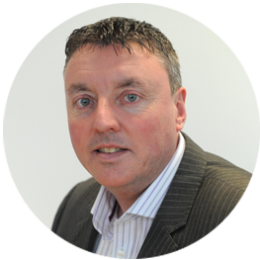 Pat has over 20 years experience working in the IT sector working with companies like EMC, Motorola, Apple, Irish Local Government and the majority of ISP’S/WISP’S in Ireland. In the last 8 years at Exigent Networks Pat has specialised in the design and sales of large scale, high capacity microwave point to point radio networks as well as LAN WAN network solutions. You can contact Pat at pat@exigentnetworks.ie for any sales or design queries. After graduating with an Economics degree from University College Cork, Mary spent ten years working in the financial services industry in NYC, including five years with Bank of America and three years with JP Morgan. 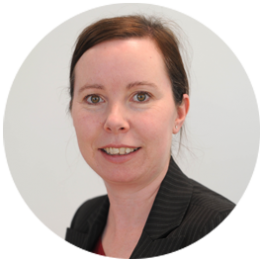 Upon returning to Ireland, she took up a financial role with a start-up company based in the Rubicon Incubation Centre in the CIT before joining Exigent Networks in January 2008. As Finance Manager at Exigent, Mary is responsible for day-to-day budgeting, projecting cash flows and producing management reports. 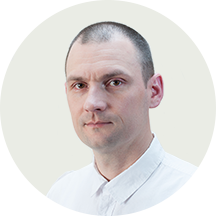 Adam has been involved in the telecommunications sector in Poland and Ireland for the last 15 years after completing a Masters in Telecommunications as well as Cisco and other leading technology vendor certifications. He has worked with national carriers, Telco infrastructure companies and system integrators and brought with him a broad technology experience base when he joined Exigent in 2008. Adam specializes in expert design, consultancy and support for the microwave and multivendor network solutions provided by Exigent Networks to our customers. Fergal’s experience is invaluable having worked in many varied roles. He began his career with Iomega heading up a support team to the new NAS product line. He moved into Government hosting where he looked after numerous data-centre solutions. 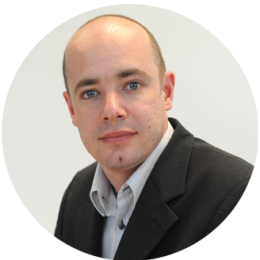 Fergal quickly advanced through specialising in Cisco technologies becoming a CCNP engineer as well as a Checkpoint administrator [CCSA] and a Microsoft security administrator [MCSA]. 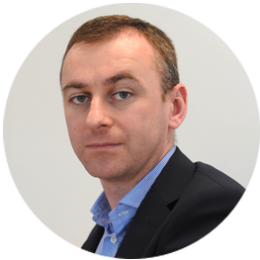 Over the past six years Fergal has been carrying out ICT consultancy with particular focus on Local Authorities throughout the country. 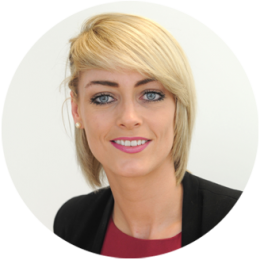 In 2013, after graduating from Cork Institute Of Technology with a MSc in Marketing Practice Leigh-Ann joined our team as Marketing Executive. Leigh-Ann is responsible for developing online/offline marketing strategies, brand management and corporate social responsibilities. Leigh-Ann has two years experience in the IT sector.